Charles Darwin, at the young age of 22 with a passion for collecting beetles, sailed ship in order to be a naturalist. He planned to travel for two years, however he ended up staying for five years. The additional three years of his travels was spent in South America, the Galapagos Islands, Australia, New Zealand and Tahiti, where he explored and many many discoveries. Darwin was completely amazed by all of the plants and animals, and especially what the diversity he found in the Galapagos. During his explorations, he had a revelation that maybe species evolved throughout time in order to adapt to its current environment. He observed evidence of species changing in so many different places. For one, the fossil record that he found which had signs of ancient forms of modern animals. This notion that populations actually change over the time was completely shock for people to hear, and even today is a very astonishing concept. Upon his return to England, Charles Darwin still had his mind in Galapagos. The finch populations were of most interest to him since they varied from island to island. He established the theory that an ancestral population settled down on each specific island, and from there made adaptations to the island’s unique environment. Even after hundreds of thousands of years following, animal populations were identifiable by natives of the islands. 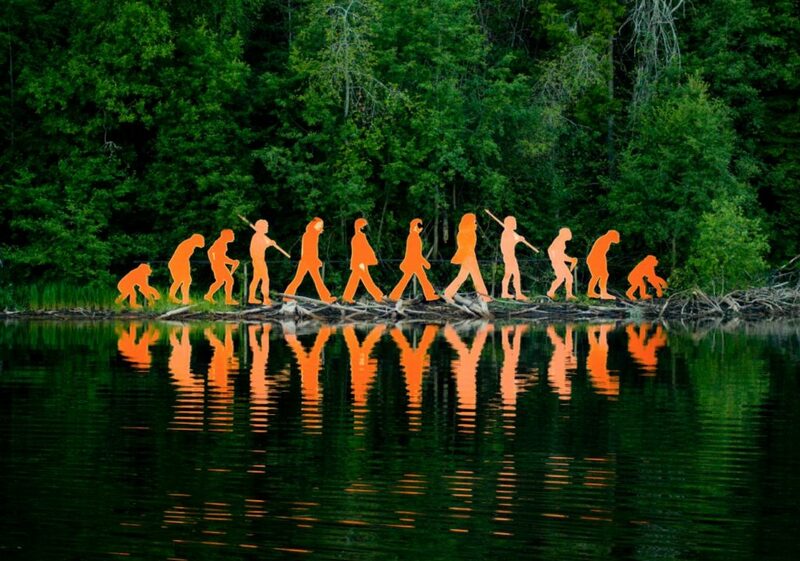 Darwin concluded that this process of evolution would be deemed as natural selection. What this means is that within this process, adaptations occurred like the own he observed within the finch population. Based on his theory, adaptive traits make a greater amount of offspring in comparison to other animals. A bird, for example, with a specific beak shape would be able to eat more seeds, and in turn would be healthier, and therefore would also be healthier and have a greater chance of successfully reproducing. He put together several specimens and kept track of his observations. However, only in 1859, an entire 20 years after his initial theory of natural selection did he put together all of his thoughts in his book entitled The Origin of Species. 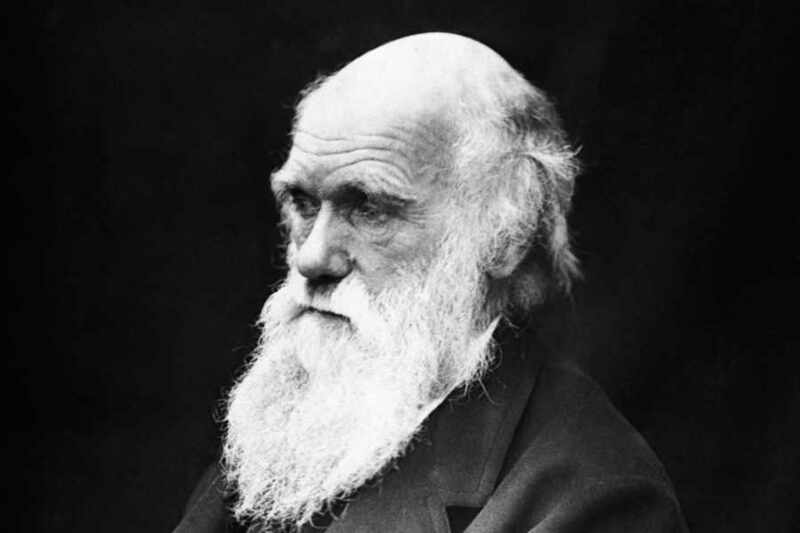 Charles Darwin passed in 1882, nearly 100 years prior to the introduction of research on molecular genetics, which could have uncovered a deeper explanation behind his ideas. A vital part of his theory of natural selection is that animals can inherit physical traits, and therefore it appears that DNA is the key ingredient for existing physical traits. Within every single population, there will, of course, be people who are varied in some way or another. This is because populations have many different version of every gene. A finch, for example, might have a specific version of a gene that promotes growth and might grow larger than a finch with a different growth-promoting gene. If the specific environment favors larger birds, then larger finches will have more chicks, and therefore the gene will appear in more of the birds. The population grows through interbreeding of the offspring. However, new traits can also be seen within a population. Every time that a cell is split, it creates the opportunity for a mutation to make its way in and be inherited by offspring. In some cases, the mutations do not have any role at all, while some others can be deadly.